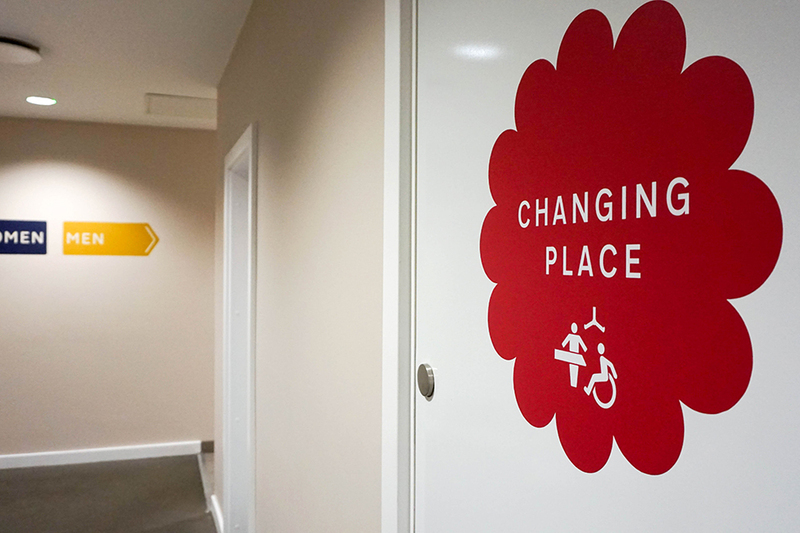 The Department of Transport has today opened its Changing Places toilet fund for motorway service stations in England. With only a few months for applications to go in, I would urge you all to provide feedback at your local motorway services asking for Changing Places to be provided. We cannot let this opportunity pass by for better facilities on our road network. I've included a link to the Department of Transports announcement, ensure you forward this when you provide your feedback! motorway service stations invited to apply for a share of £2 million in funding for fully accessible toilets Department for Transport partnering with Muscular Dystrophy UK to fund new facilities, making travel easier on the roads for disabled people investment is a key commitment in the government's Inclusive Transport Strategy More service stations in England are to become fully accessible for disabled passengers with the launch of a £2 million government fund.